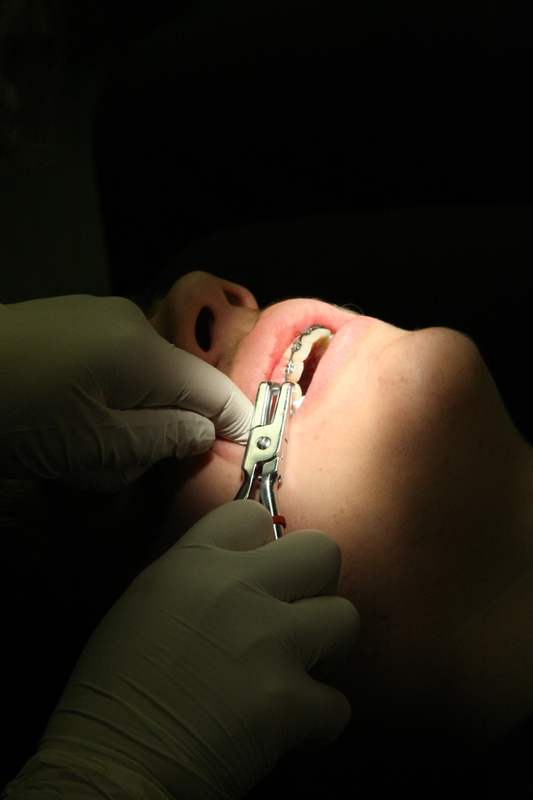 Demineralized white lesions – what’s the best way to prevent them during orthodontic treatment? Adjusting the braces… Should orthodontists be applying fluoride varnish at every visit? The orthodontists working with the Cochrane Oral Health Group have been busy over the last few months. Another brand new review update has been published in the Cochrane Library! Issue 7, 2013 of the Cochrane Library has been published, and features two new updates from the Cochrane Oral Health Group. Follow the links to read more! This updated review looks at whether antibiotics should be given prior to dental implants to prevent infections which can threaten implant stability. Six randomized controlled trials were included, with 1,162 participants. All six of these trials compared the use of antibiotics to prevent infection (failures and complications) with no treatment or treatment with a placebo . The antibiotic used in all the trials was amoxicillin; doses and timing of doses varied, although most used a single dose taken just before the implant was placed. One of the trials, with 100 participants, also looked at different doses of amoxicillin taken at different times. It appears that the oral administration of two grams of amoxicillin one hour before placement of dental implants is effective in reducing implant failures. More specifically, giving antibiotics to 25 people will avoid one person experiencing early implant losses. It is still unclear whether postoperative antibiotics are beneficial, or which antibiotics work best. This is an update of a review which looks at whether fluoride varnish is effective in preventing tooth decay in children. 22 randomized controlled trials were included, with a total of 12,455 participants. 13 of the trials looked at older children who have permanent (adult) teeth, and fluoride varnish was found to reduce decayed or missing teeth by 43%. 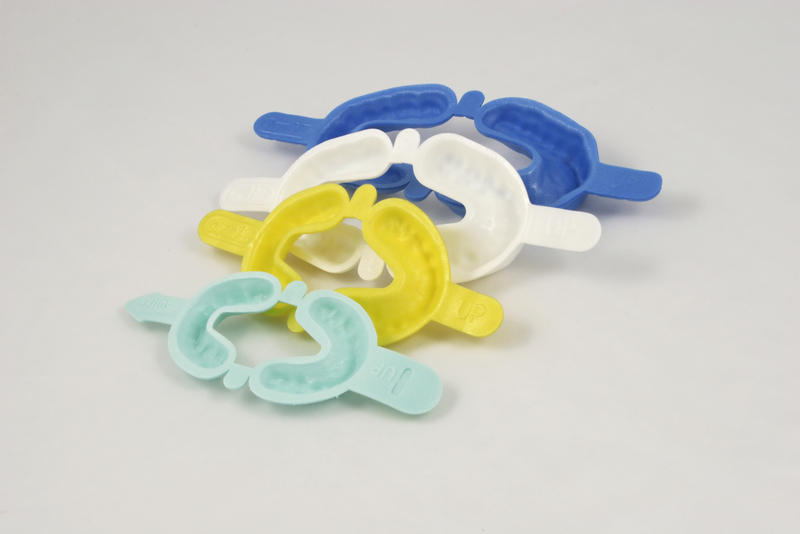 Children who still have their baby or milk teeth were covered in 10 of the trials. For this group of children, fluoride varnish reduced decayed or missing teeth by 37%. The evidence produced has been found to be of moderate quality due to issues with trial designs. Did you know? There are now a range of Cochrane podcasts available on the Cochrane Library. The latest Oral Health Group podcast is by the University of Manchester’s Lucy O’Malley, who gives the lowdown on her review: Primary school interventions for preventing caries. Follow the link to listen in and hear the findings! Follow the links to read the Cochrane Summary, and then click “Podcast” on the bottom right of the page to listen. Review of the Month: a coat of varnish? Tooth decay or dental caries is a worldwide health problem, up to 90% of children are affected. Fluoride is a mineral which prevents tooth decay. It can be applied directly to children’s teeth in the form of a varnish, by a dental professional. How effective is it as a prevention measure? Our Review of the Month for July is an update – hot off the press! A systematic review of the evidence to find out how effective fluoride varnish is for prevention of tooth decay in children and adolescents. In all cases, the varnish was compared to a placebo, i.e. a treatment without fluoride. The research was conducted by a team led by Valeria Marinho from Barts and the London School of Medicine and Dentistry in the UK, on behalf of the Cochrane Oral Health Group. Helen Worthington, Tanya Walsh and Jan Clarkson were also on the team. Data was extracted from 22 randomised controlled trials. A total of 12,455 children participated in the trials, and were randomly assigned to treatment with fluoride varnish, or placebo. The evidence says that fluoride varnish can be used to prevent tooth decay. 13 of the trials looked at older children who have permanent (adult) teeth, and fluoride varnish was found to reduce decayed or missing teeth by 43%. Children who still have their baby or milk teeth were covered in 10 of the trials. For this group of children, fluoride varnish reduced decayed or missing teeth by 37%. There was little information in the trials on whether fluoride varnish has significant side effects. The evidence is of moderate quality. None of the 22 included trials were assessed as having a low risk of bias. 68% of the trials were at high risk of bias. This is due to several factors, including the high drop out rate of the participants, and poor quality reporting. The review found that the application of fluoride varnish 2 to 4 times per years, either in permanent or baby teeth, can reduce tooth decay in children. This applies in populations with different levels of risk and exposure to other sources of fluoride (such as fluoride in the water supply). Despite the large number of trials on fluoride varnish, there are not enough high quality studies at low risk of bias. Well designed studies are needed. Future studies should also look at the potential side effects of fluoride varnish (for example, allergic reactions) and should look at fluoride varnish used in combination with other preventative measures. Marinho VCC, Worthington HV, Walsh T, Clarkson JE. Fluoride varnishes for preventing dental caries in children and adolescents. Cochrane Database of Systematic Reviews 2013, Issue 7. Art.No. : CD002279. DOI: 10.1002/14651858.CD002279.pub2.